thank you to Living at University of Birmingham for sorting out a hoodie for our charity raffle on Saturday 27th May 2017. Pop along to the event from 11am to 3pm at Elim Church, Exeter Road, Selly Oak. We would be grateful of any donations you can make towards this event. The aim of the day is to raise at least £1000 so any donations big or small towards the raffle or any other area of the event would be much appreciated. This is a really important local event and your contribution will help local residents and the community as a whole. Just want to say a big thank you to Aston Villa Football Club for donating a tour of the ground for 4 people. This will be used as a raffle prize at our charity fun day. Are you a landlord or a letting agent and rent a property out in Selly Oak, then come along to the local lettings forum meeting that the police run! Come along on: Thursday 27th April 2017 at 10.30am in The Guild, University of Birmingham. 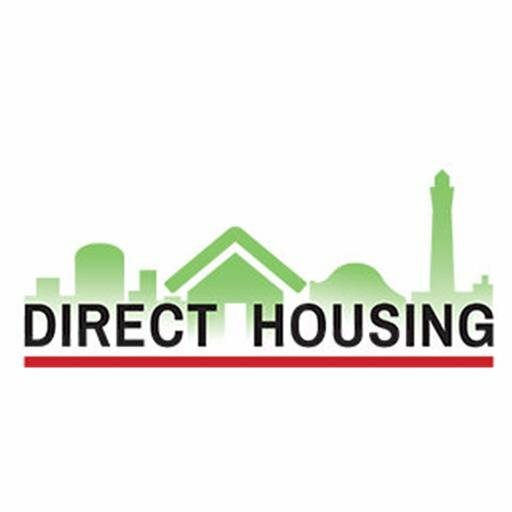 Direct Housing, Bristol Road, Selly Oak have set up a go fund page to help raise money for the Selly Oak Caretakers Society – Charity number 701171. As a letting agency in Selly Oak, they regularly attend meetings at the university to keep up to date on issues and events happening in the area. During last month’s meeting they were made aware of the effects council cut backs are having on our community and the impact this is having on our neighbourhood’s security.The council have pulled all funding for the metal gates which protect the alleyways to the properties. Some of the gates are in desperate need of repair. There isn’t an isolated reason for this, mostly this is down to general wear and tear. Ultimately, our/your properties and tenants are being left vulnerable. We want to build a safe and secure community in Selly Oak and hope you feel as passionate and concerned as we do about taking care of our neighbourhood. We welcome all donations of any amount and appreciate your support for this incredible cause! for donating a 32″ tv and an Amazon Kindle for our selfie competition. Just want to say a big thank you to Cadbury World for donating a family ticket. Just want to say a big thank you to Edgbaston Golf Club for donating a 2 ball golf voucher. The purpose of the day is not only to raise much needed funds but to provide a fun day out for the local community including families, residents and the students alike. This will be a great opportunity for local businesses to get involved and support the local area in what will be a very well attended event. On the day we will be providing entertainment, stalls, raffles, food and fun activities for all ages. Just want to say a big thank you to West Bromwich Albion Football Club for donating a signed pennant. If anyone wishes to donate towards this event we would be very grateful. The aim of the day is to raise at least £1000 so any donations big or small towards the raffle or any other area of the event would be much appreciated. A former burglar has joined forces with West Midlands Police to help keep students safe. In a hard hitting film, Chris – speaks candidly about this past offending and how he deliberately targeted dozens of student homes because “they’re a soft touch” and goes on to share simple advice on how to stay safe. Kate who is one of the community wardens is cycling from London to Paris in the hope to raise £1000 for Breast Cancer. Breast Cancer now is the largest breast cancer research charity, with a goal that no one will die of breast cancer by 2050. The more people she can reach about Breast Cancer Now, the greater the impact!! So please spread the word.